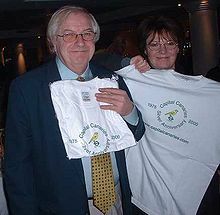 Related to Norwich City F.C. Ipswich Town Football Club is a professional association football club based in Ipswich, Suffolk, England. They play in the Championship, the second tier of the English football league system, having last appeared in the Premier League in the 2001–02 season. 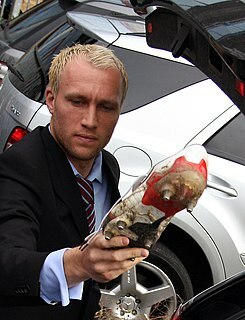 Dean Ashton is an English former professional footballer. He made over 240 appearances as a forward in the Football League and Premier League for Crewe Alexandra, Norwich City and West Ham United, and was capped by England. He was highly praised as a talented centre forward, but had a career frustrated by injury. He retired on 11 December 2009, aged 26, after failing to recover from a long-term ankle injury sustained during international duty with England. Michael John Nelson is an English professional footballer who plays as a defender for Chesterfield. Nelson has previously played for Scunthorpe United, Norwich City, Hartlepool United, Bury, Kilmarnock, Bradford City, Hibernian, Cambridge United and Barnet. James Alan Irvine is a Scottish former professional footballer and coach. Andrew John Marshall is an English retired footballer. He was a goalkeeping coach at former club Aston Villa and was briefly their caretaker manager alongside Scott Marshall in 2015. He has previously played for the England Under-21s, Norwich City, Bournemouth, Gillingham, Ipswich Town, Millwall, Coventry City and Aston Villa. Ipswich Town F.C. is an English association football club based in Ipswich, Suffolk, which was formed in 1878. The side played amateur football until 1936 when the club turned professional and was elected into the Southern League. Ipswich Town were elected into Division Three of the Football League in place of Gillingham F.C. on 30 May 1938. 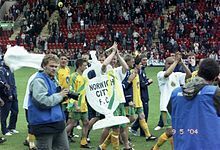 The history of Norwich City F.C. stretches back to 1902. After a brief period in amateur football, Norwich City F.C. spent 15 years as a semi-professional team in the Southern League before admission to English Football League in 1920. For most of the next 50 years, Norwich City F.C. 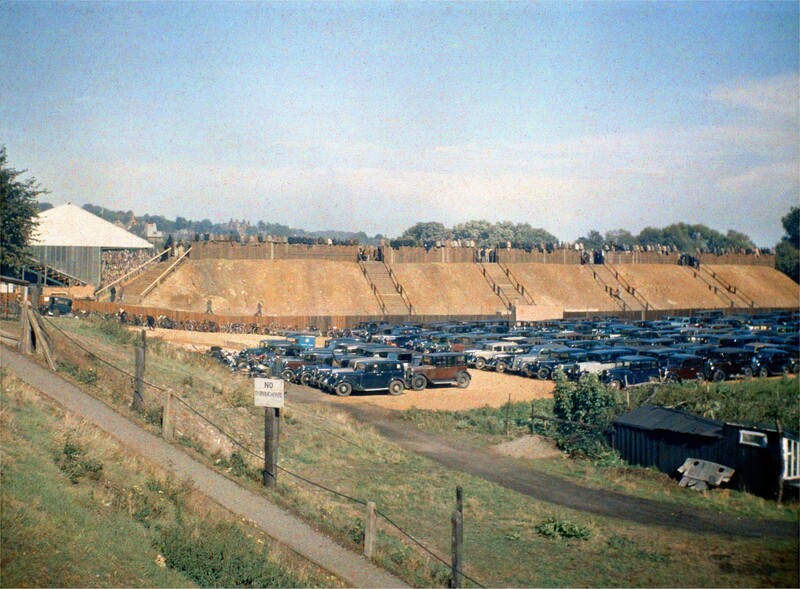 played in Division Three (South), then the joint lowest tier of the football league, a period that was distinguished by "a thrilling giant-killing sequence which took them to the FA Cup semi-finals" in 1959. Shortly afterwards, the club won its first major trophy, the 1962 League Cup. 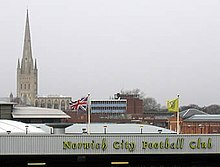 Norwich finally reached the pinnacle of the league structure in 1972, with their first promotion to the top tier. Norwich City F.C. is an association football club based in Norwich, Norfolk, and was founded in 1902. 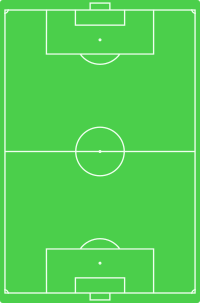 As of the 2017–18 season they play in the EFL Championship. The club's first manager, John Bowman, was appointed in 1905. Since then, 39 men have held the job on a permanent basis. As of May 2017, the former Borussia Dortmund reserve-team coach Daniel Farke occupies the role.